Wedding is a breathtaking ritual where two hearts are joined together as one. 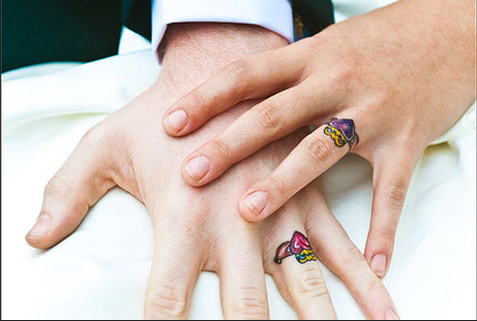 Of course, these ceremonies are done with rings that symbolize love and commitment. 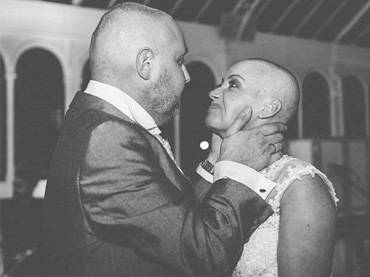 It serves as a daily reminder of the promise that couples made to each other. 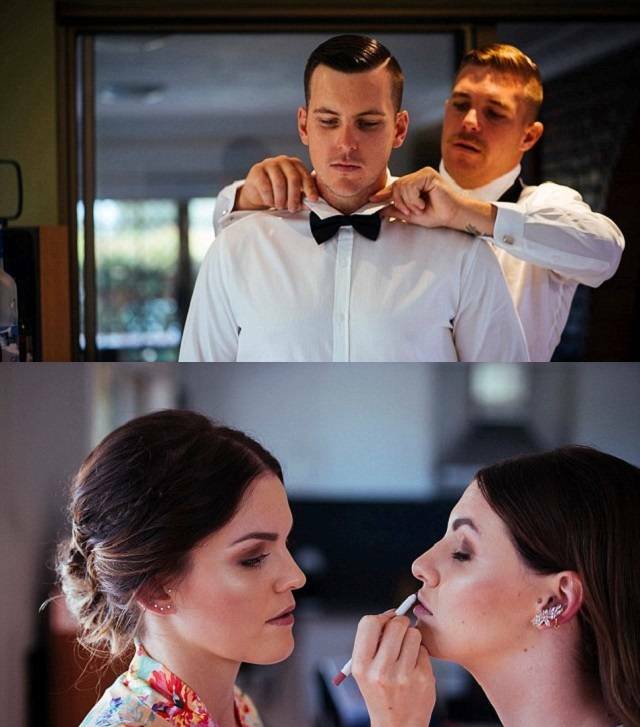 Modern days have brought a fresh approach for tying the knot. 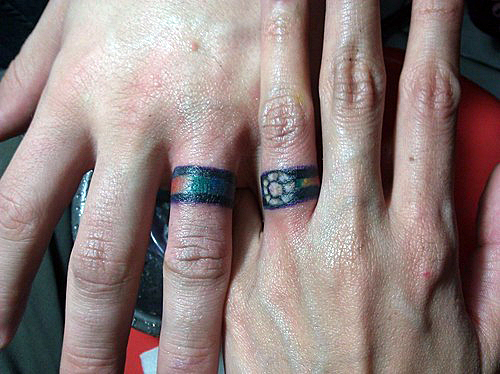 Instead of rings, some couples have decided to mark themselves married — literally — through tattoos. 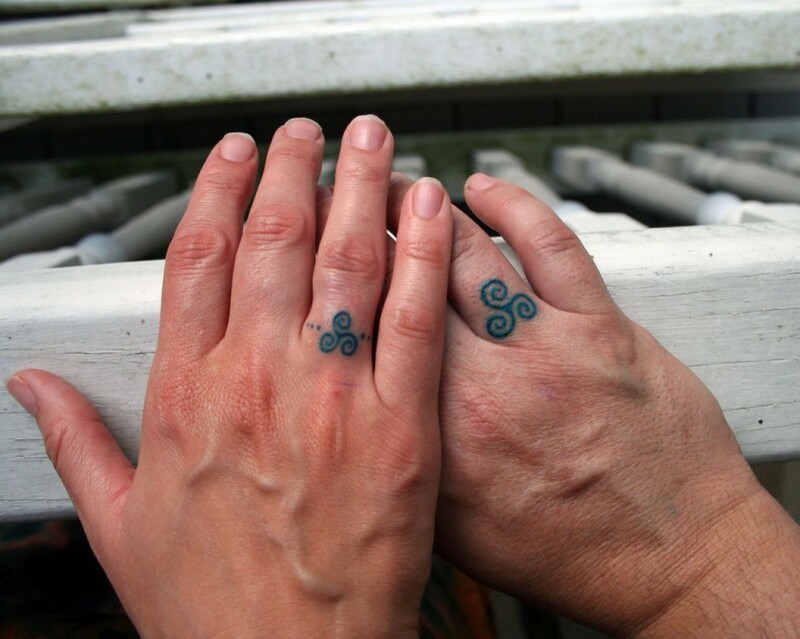 For the Celtic culture, the triskele varies in meaning. 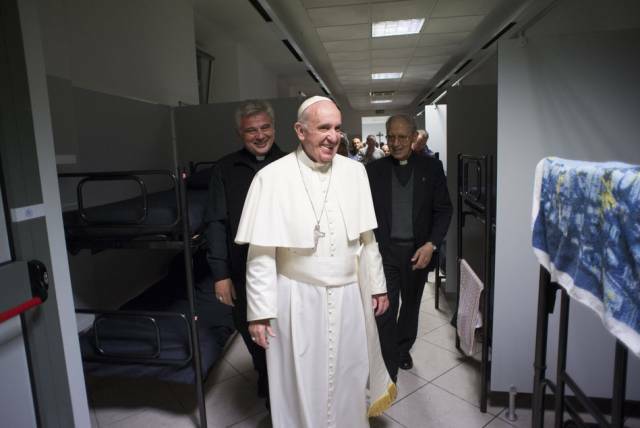 But this married couple took the three interlocked spiral as a sign of power, intellect, and love. An owl cannot live without a habitat. So no matter how far the tree is, it will come back to its shelter, and the tree will keep it safe and sound. How cute is that? 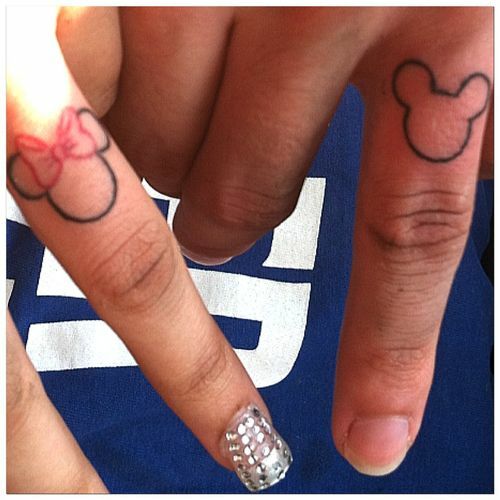 These famous Disney characters, who are well-known as couples, may also be used to signify eternal bond. 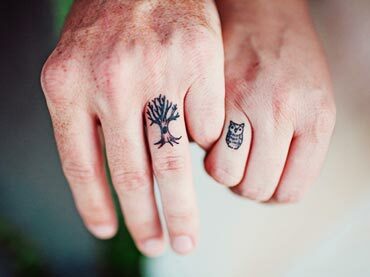 White ink tattoo has been a trend for a while now, and using it to tattoo your partner’s name in your ring finger can be so stunning and romantic. 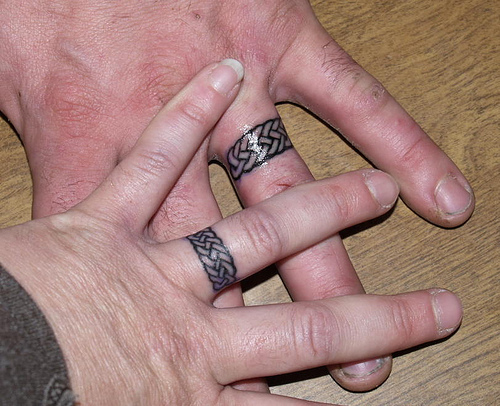 These steampunk-themed wedding ring tattoos has brought the concept of cool to a new level. 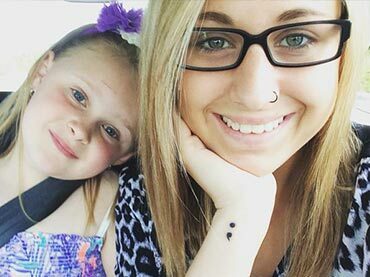 These two want to proclaim their endless love to each other through the symbol of eternity — the infinite sign. 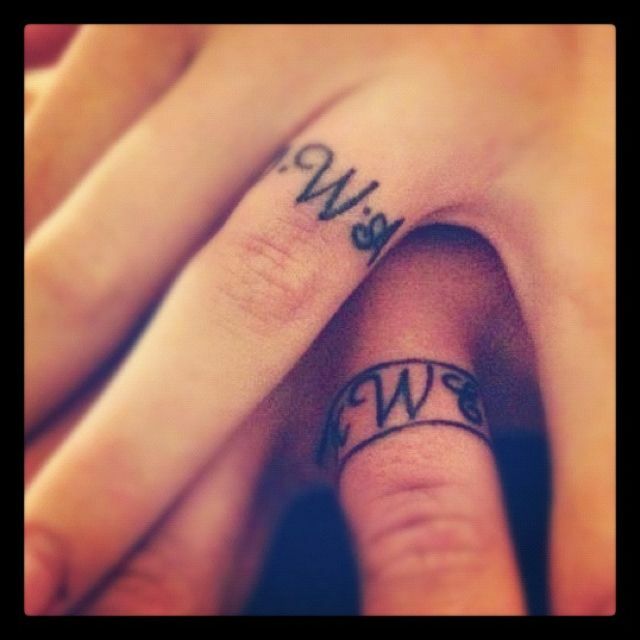 What a sweet idea make the dates of their marriage as their wedding ring tattoo! 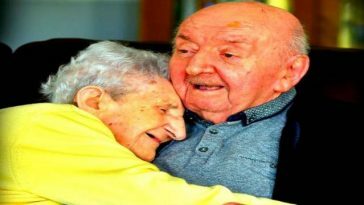 I doubt that they will forget their anniversary years from now. Does music connect you in every way? 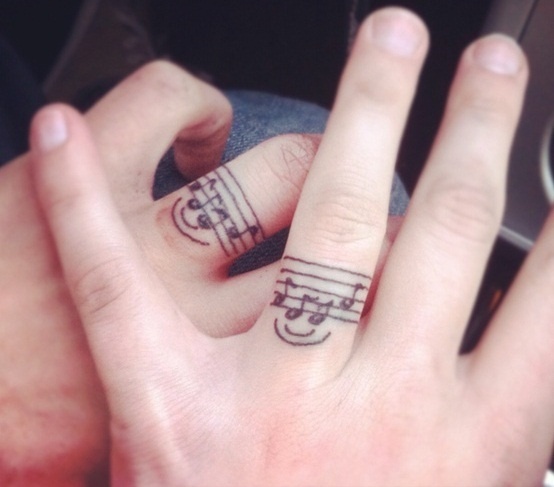 This tattoo is great for couples who became each other’s muses for lives. 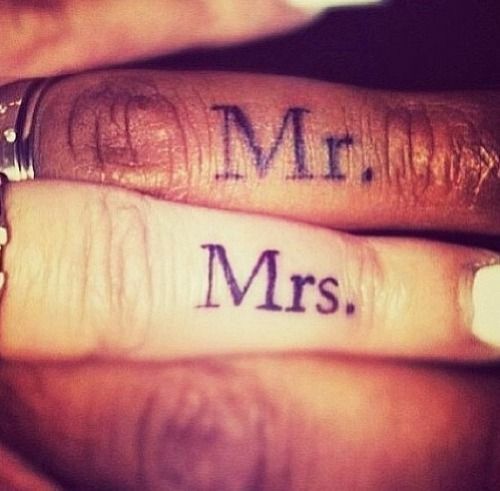 These tattoos are a great way declare your love to others. 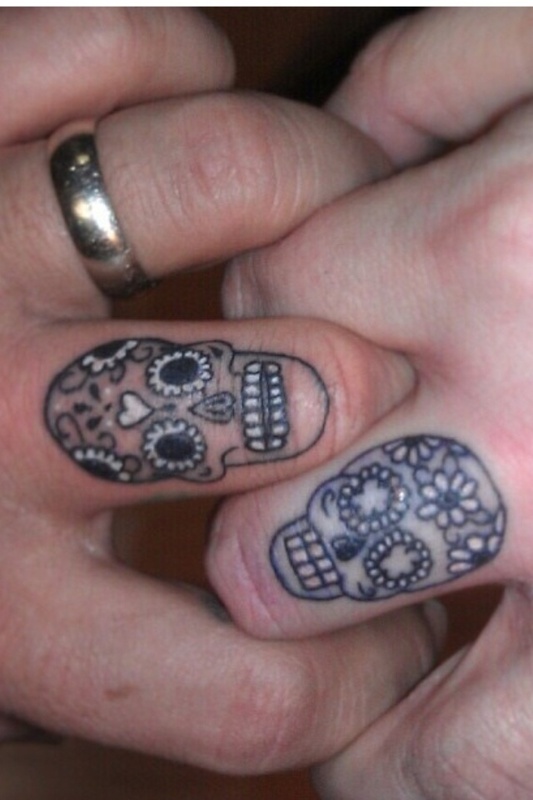 Talk about “Till death do us part”! Having a hard time picking your wedding rings? 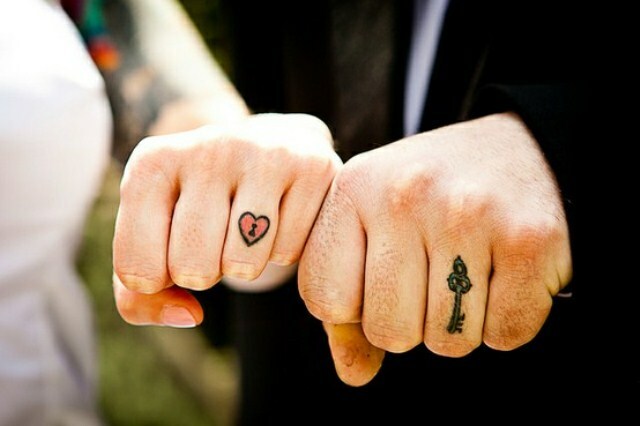 You and your other half can just simply go crazy with colors around your ring fingers. 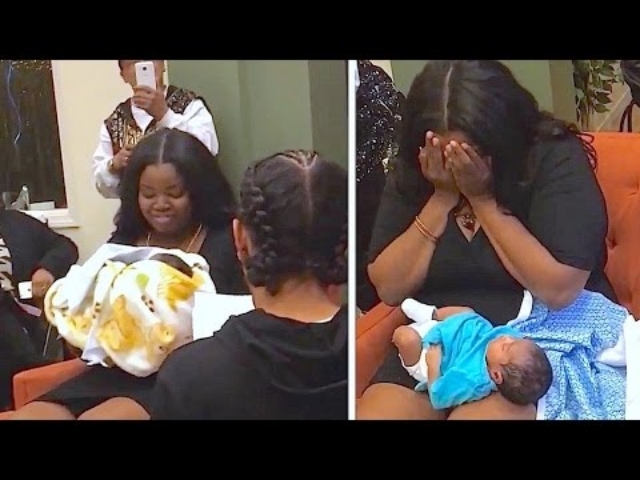 What a smart and simple way to say that you already tied the knot! Matching bands with your lover’s initials in your finger is such a romantic way to celebrate your love during your special day. You can also inscribe the full name of your partner in your ring finger with such a mesmerizing result. 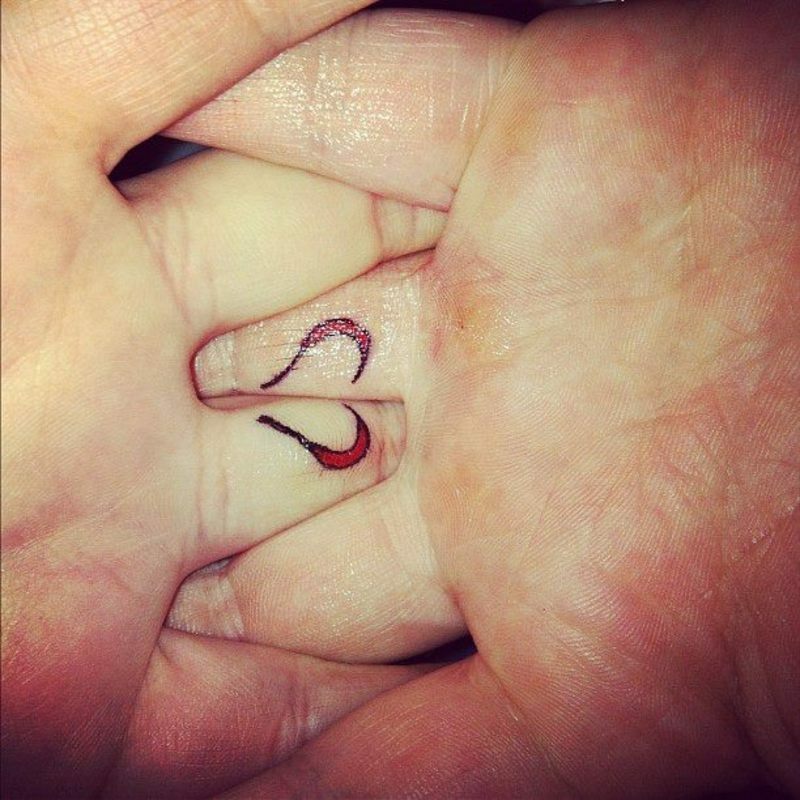 These sweet couple decided to mark themselves each other’s king and queen of their hearts. 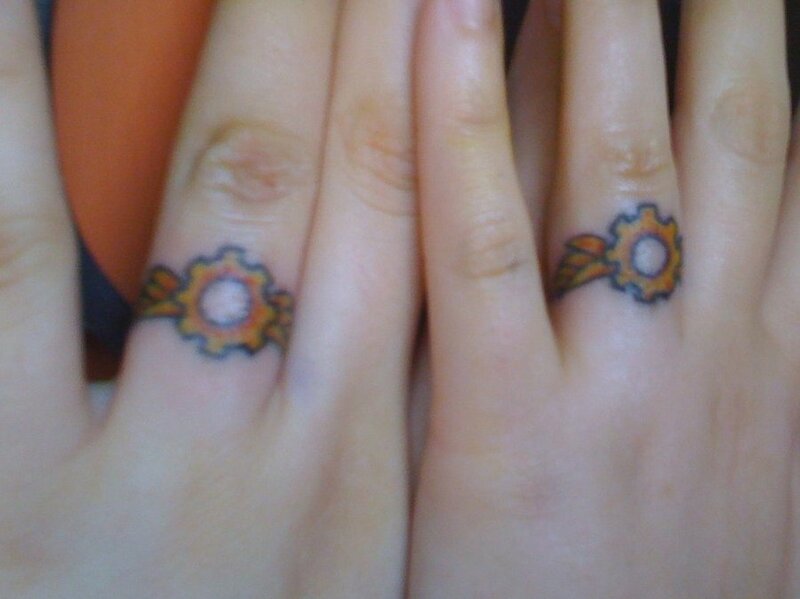 Another wedding ring tattoo design to represent the love you have for each other. 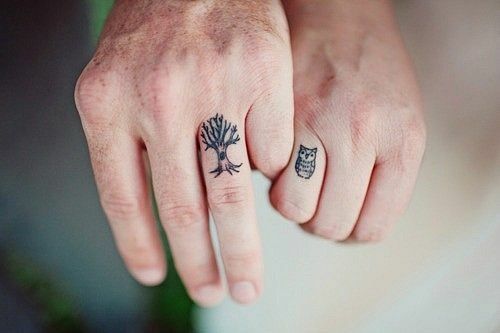 Stuck on unique ideas for your wedding ring tattoo? Now, here is a simple one! It is mesmerizing, nonetheless, wouldn’t you say?